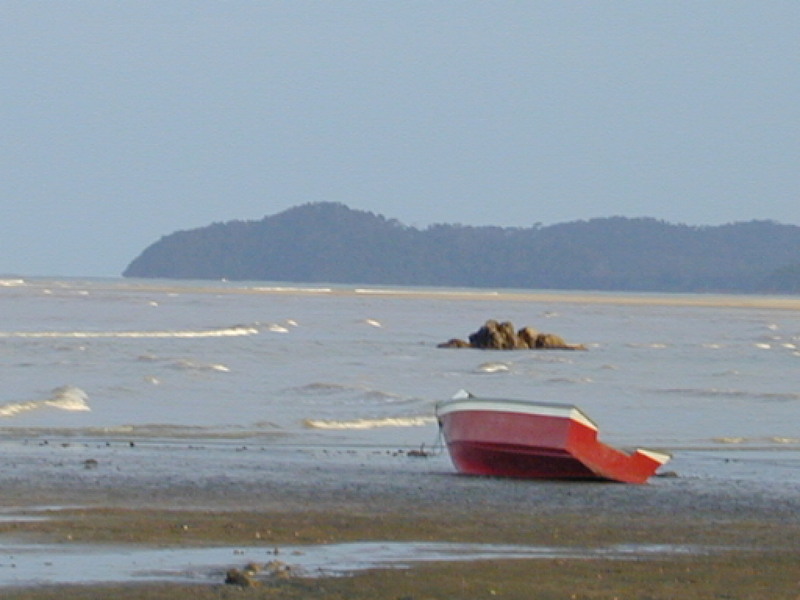 The charming town of Mersing on the East coast of Malaysia is an ideal place for peaceful relaxation and adventure. 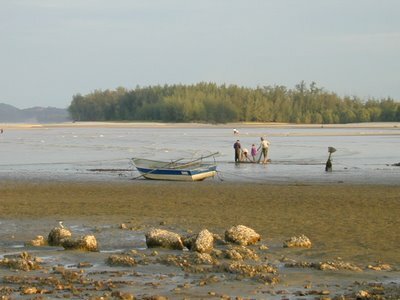 Mersing has great food, friendly people, and the tropical islands of Tioman, Sibu, and Rawa are a hop away. Mersing town is the main port for ferries to Pulau Tioman and the more than 40 other beautiful islands in the Seribuat Archipelago (see Cool things to do). In the town of Mersing, you'll find a wide assortment of stores, restaurants, traditional coffee shops, banks, and internet services. The town is located near beaches and other mainland scenic attractions rivalling those found on the islands. At heart, Mersing is a fishing town. From the bridge over Mersing river, one can see rows of brightly coloured boats and a forest of stilts on which rest fishing docks. 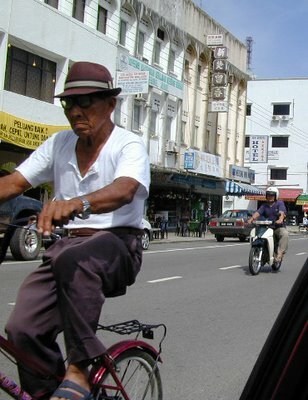 Although Mersing is a modern town with internet cafés and nine banks, the leisurely pace of life remains. 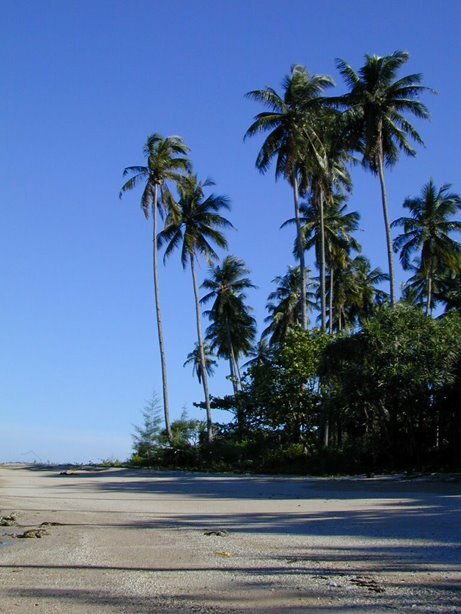 Mersing can easily be accessed from Singapore, Johor Bahru, Kuala Lumpur and the major northern Malaysian town of Kuantan by car, bus, taxi or coaches. 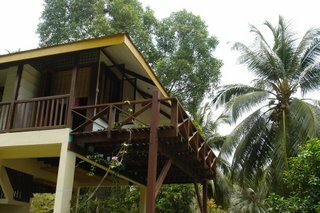 Teluk Iskandar Inn is a charming bed and breakfast situated on the east coast of Malaysia, facing the South China Sea. In a natural garden setting, Teluk Iskandar Inn is the perfect place to stay for peaceful rest and relaxation. A short drive will take you to the town of Mersing. 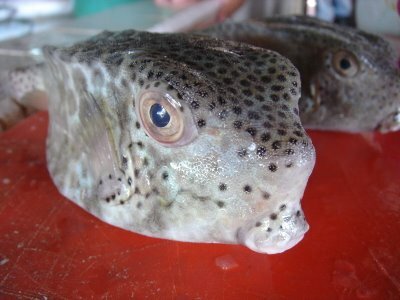 The islands of Tioman, Sibu, and Rawa are nearby.